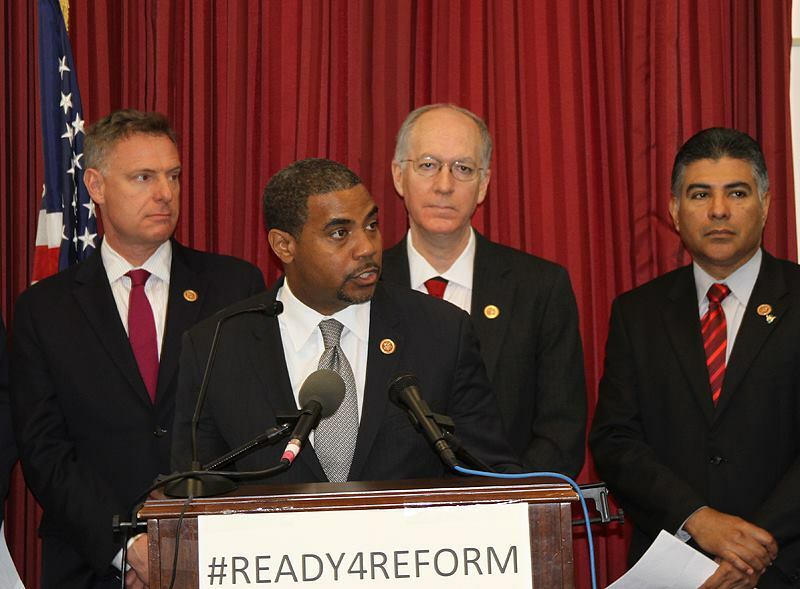 Along with Nevada Sen. Harry Reid, state Rep. Steven Horsford has been a constant voice of opposition against those who came to his state to support Cliven Bundy against federal agents they believed were using excessive force. Despite a dearth of evidence to back up his claim, Horsford has publicly stated that militia members in the Bunkerville area have established armed checkpoints and are routinely harassing local citizens. His latest call to rid the area of these protesters came this past weekend during comments he made at an event in a neighboring town. According to his account, an unidentified fifth grader told him Bundy suffers from a “sense of entitlement,” which apparently prompted Horsford to once again protest the presence of armed militiamen in his district. Despite the fact that Nevada law allows individuals to carry firearms, Horsford wants local law enforcement to force these concerned citizens out of the community. Furthermore, he has called for a federal investigation into the activities of the remaining protesters. Both Sandoval and Heller are Republicans who have, to varying degrees, spoken out against the invasion of federal Bureau of Land Management agents last month in Clark County. Sheriff Doug Gillespie did not immediately comment on the latest demand made by Horsford. For his part, Sandoval offered a measured response to a question regarding whether Gillespie is planning to use force in removing the protesters. Late last week, a post on the Bundy Ranch Facebook page indicated the family was calling on protesters to join them in filing a criminal complaint against the BLM. A lengthy post published Friday offered a transcription of a statement delivered by Ammon Bundy at the Clark County Sheriff’s Office earlier that day.